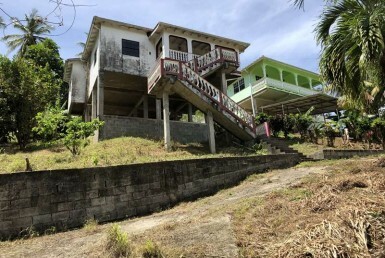 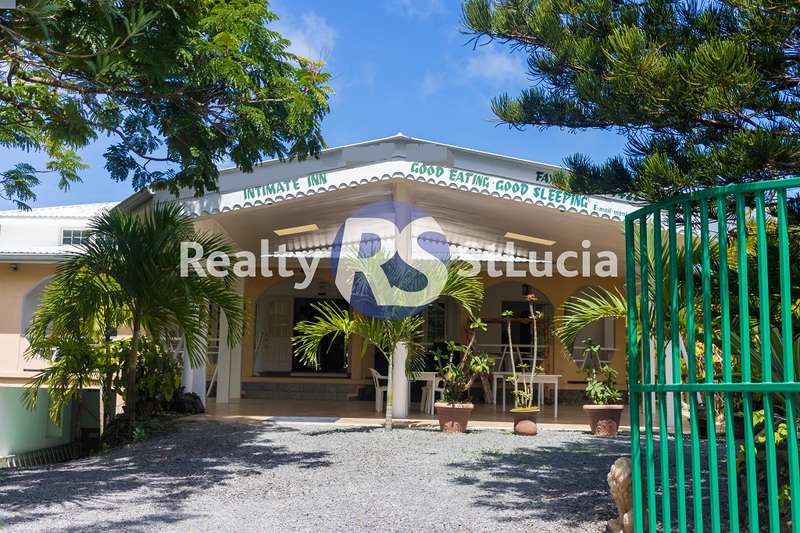 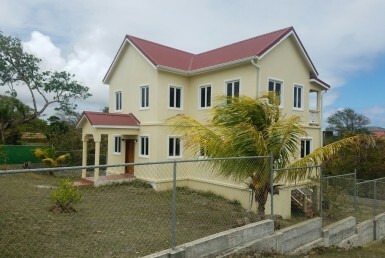 This beautiful countryside guest house is located in the picturesque in the south eastern part of Saint Lucia in the community of Desruisseau. 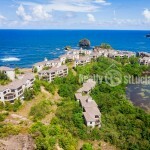 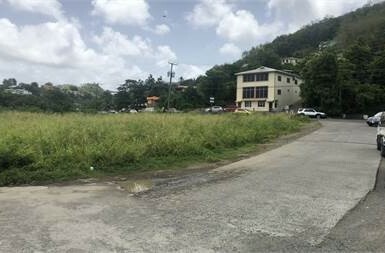 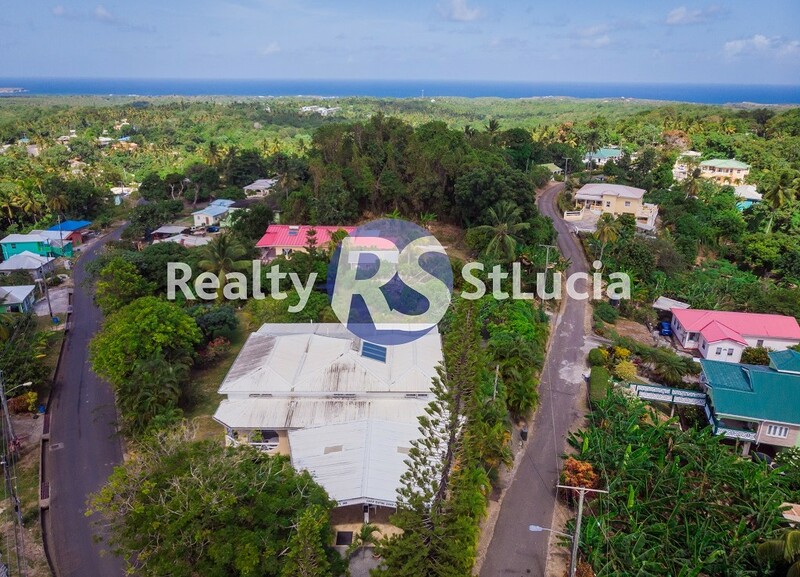 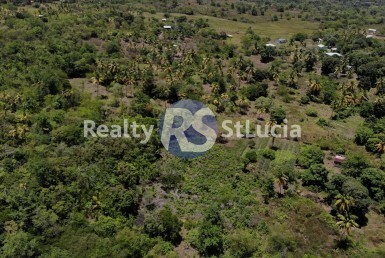 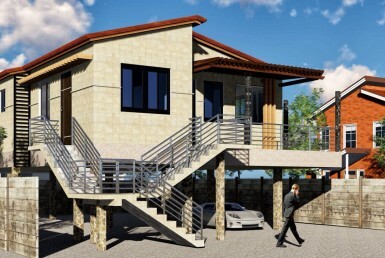 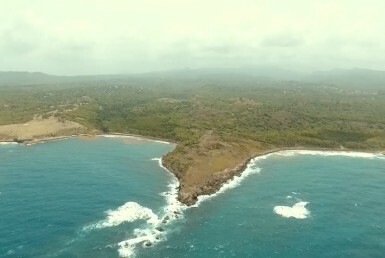 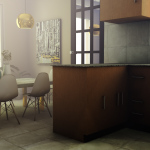 It is situated only four miles south of Micoud village, seven miles north of the town of Vieux-Fort and only 15 minutes away from Hewanorra International airport. 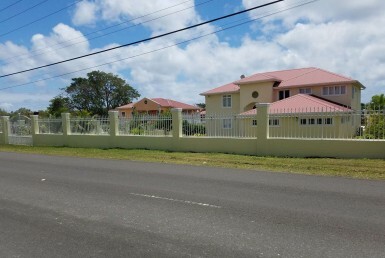 The guest house is in easy driving reach to medical and sporting facilities. 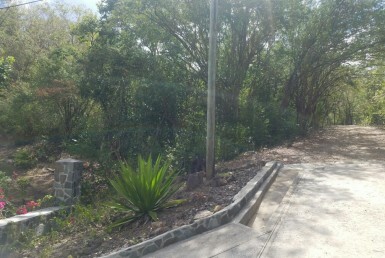 There are 3 access roads to the property; two paved and one dirt road.